Maureen Wood is a fifth generation Psychic/Trance-medium. For as far back as she can remember, she has communicated with the deceased. At the age of fifteen, she was introduced to a woman who studied with Laurie Cabot (official Witch of Salem, Massachusetts). This woman took Maureen under her wing and guided her in ways to not only understand, but also control her gifts. At the age of 15, she served as a medium for adult séances. She has practiced, studied, and instructed metaphysical studies for more than twenty-five years. 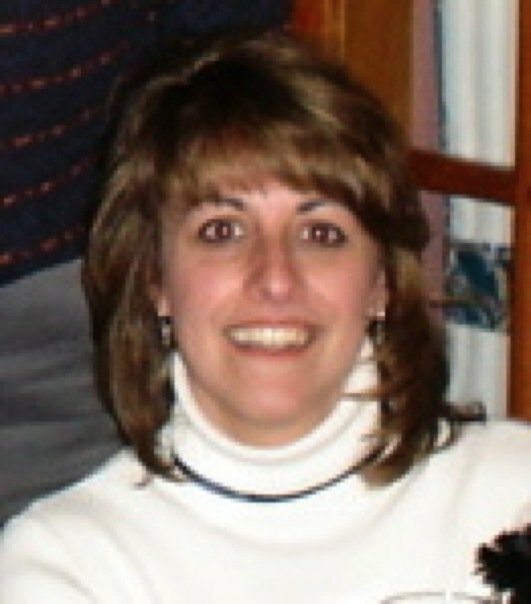 Maureen has been with the New England Ghost Project since 2001 and has accompanied the group on over 100 investigations. Jim works at a software company that produces project and task management software. He is responsible for sales, support, and product development and maintenance. He holds both a BS and MS in Electrical Engineering. Jim joined NEGP in October, 2007. He is responsible for EVP studies and assisting the technology group. He is also a member of the AAEVP (American Association for Electronic Voice Phenomena). Susan is an experienced event manager based in New Hampshire. Previously Susan managed sports marketing events at Digital Equipment, Compaq Computer and Hewlett-Packard - those events included the Winter Olympics, Super Bowl, Masters, Ryder Cup and US Open Golf Tournaments and the NCAA Tournament. Susan has assisted the NEGP team with events for the last 2 years. Susan is very interested in the paranormal and has assisted the team on many investigations. Laura is a 1989 graduate of Hallmark Institute of Photography. She is a freelance photographer specializing in event, commercial, and portrait photography. She is also a Certified Reiki practitioner and a student of all things metaphysical. Lesley works with elementary school special education students in the Lakes Region of New Hampshire. She is a Medium, a certified Reiki Master Teacher and Author of the book Medium, Rare; A Firsthand Account of Growing Up Experiencing the Paranormal. Lesley realized at an early age that she was aware of things that people couldn’t see. Driven by her own personal experiences and desire to learn more, Lesley has joined the NEGP to help others who seek answers, and to educate herself in all things paranormal. Karin holds a B.S in Geography, is a member of the New England Ghost Project, writes for the NEGP newsletter and is a certified Usui Reiki Master/Teacher, Lightarian Reiki® Master/Teacher and affiliate member of the International Center for Reiki Training. Karin completed the Intermediate Parapsychology course under Dr. Ciaran O'Keefe, is an Akashic Records Practioner & dabbles in mediumship among other metaphysical studies. In addition to an interest in all things Paranormal, she also enjoys adding an artistic flair to baking. Lisa works as a Manager at a local Hosting company. She's been creating and maintaining websites for the last 10 years, and owns her own design company called JoliWebDesign.com. She has been maintaining the NEGP website for several years, and has also become an investigator in training.